A soldiers playing with Snowy the cat, the New Zealand Tunnellers' mascot, in Dainville, France. The New Zealand Engineers Tunnelling Company (NZETC) began recruiting in September 1915. Its officers were generally university-educated Public Works Department engineers, while most of the men had backgrounds as labourers in the Public Works and Railways departments, or as quarry workers or gold miners. Coal miners enlisted too, but authorities limited their numbers strictly, as they were also needed at home. Miners with a dog outside a pit entrance at the Golden Blocks gold mine, Taitapu district. The mine operated from 1896 until 1913. Armed with picks and shovels, the men of the NZETC were quite separate from the New Zealand Division, and had a specific role – to dig and drive tunnels beneath enemy obstacles and trenches. The ultimate goal was usually to lay explosives that would wreak destruction from below. However, tunnels could also be used as a way to move soldiers into strategic positions, ready to attack, or to secretly listen in on enemy conversations and gather intelligence. Because the tunnellers required skill and experience, they tended to be older – their average age was 32. In March 1916, the NZETC became the first group of New Zealanders to arrive on the Western Front. 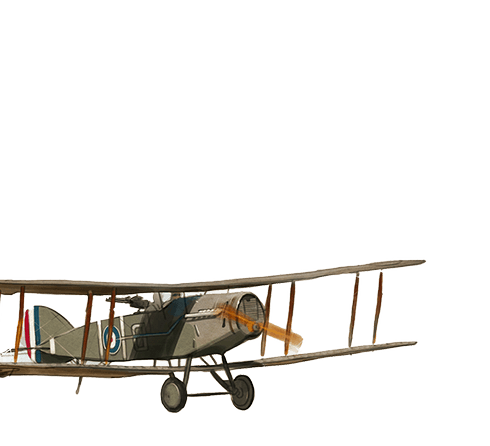 They continued to work entirely in France during the war, alongside the British Third Army. Historian Dr Ian McGibbon describes the miners of the New Zealand Tunnelling Company. "When underground warfare began on the Western Front early in 1915, the 377-strong New Zealand Tunnelling Company was one of 32 companies quickly raised in the UK and the dominions. 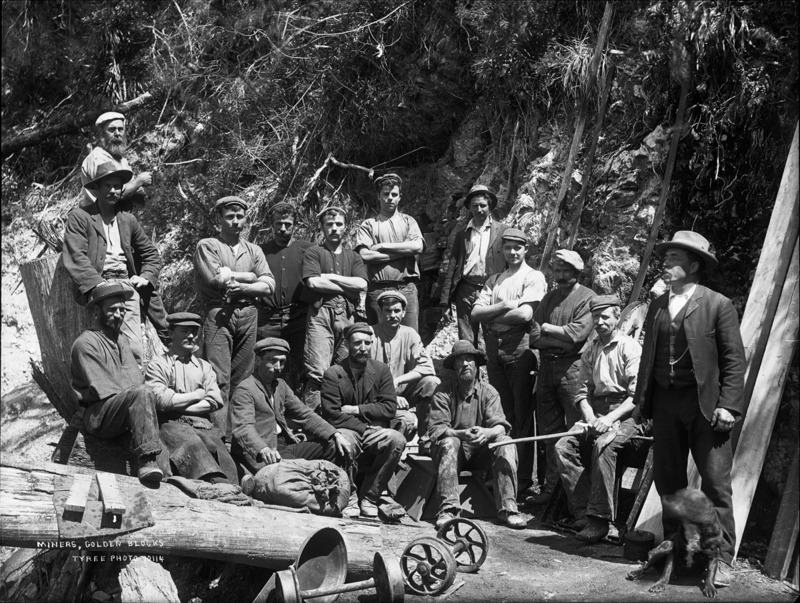 Recruits for New Zealand’s company were found mainly among tunnellers and Waihi gold miners. Coal miners were not sought at first, because of the importance of coal mining to the New Zealand war economy. The officers, apart from regular soldier John Duigan as commander, were all civil engineers. 75 per cent of the men skilled miners, most of them in their thirties and thus considerably older than the average NZEF soldier. With numerous union officials serving in the ranks, the unit operated in a different manner, and with a very different ethos, to a normal NZEF unit." Mining was their earliest focus, but later they also built trenches, dugouts, gun emplacements, roads and bridges. The NZETC was just one of 32 Imperial and overseas Allied tunnelling companies, but they became well known for innovation. For example, they developed their own particularly efficient methods of timbering, based on their mining experiences back home – and they dispensed with timber altogether when they felt the rock walls of the tunnel didn’t require it. Their tunnels were also more spacious than those of the British, French and Germans – the New Zealanders found they could work faster with more room to swing their tools.